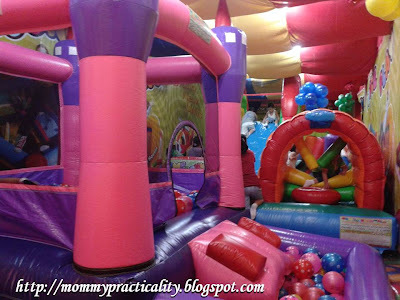 If I have a chance to be a child all over again and pick where I would want to be, other than Disneyland, I would choose the inflatable playground! I've always wondered how it feels like to jump on any inflatable with a chance to twirl and flip many times. Back then, there were no inflatable playgrounds yet. 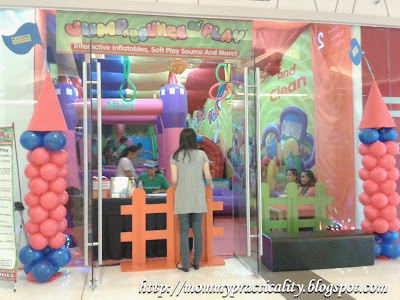 Today, there's always at least one activity center or play area in any mall. 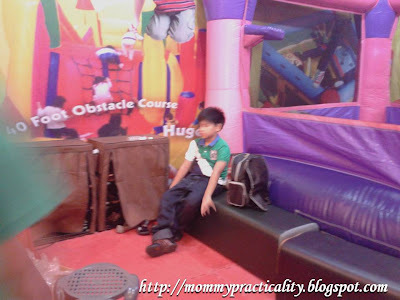 One of which is, my 8 year-old son's favorite, Jump, Bounce n' Play indoor inflatable arena. I am so happy there is a branch in my new favorite mall Robinsons Magnolia. My family frequents the malls on weekends. Our usual activities are: grocery shopping, lunch or dinner out and kiddie activities. If not the amusement centers, they look for a playground. I sometimes find other playground prices soaring high and of course, if it's not practical, I don't go for it. 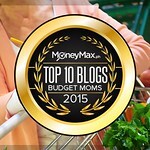 Jump, Bounce n Play's prices are friendly to budget-conscious moms like me. 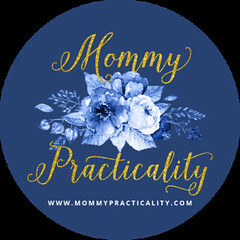 There are times when you want an uninterrupted shopping or movie time with hubby. At those times you will appreciate play areas such as this. 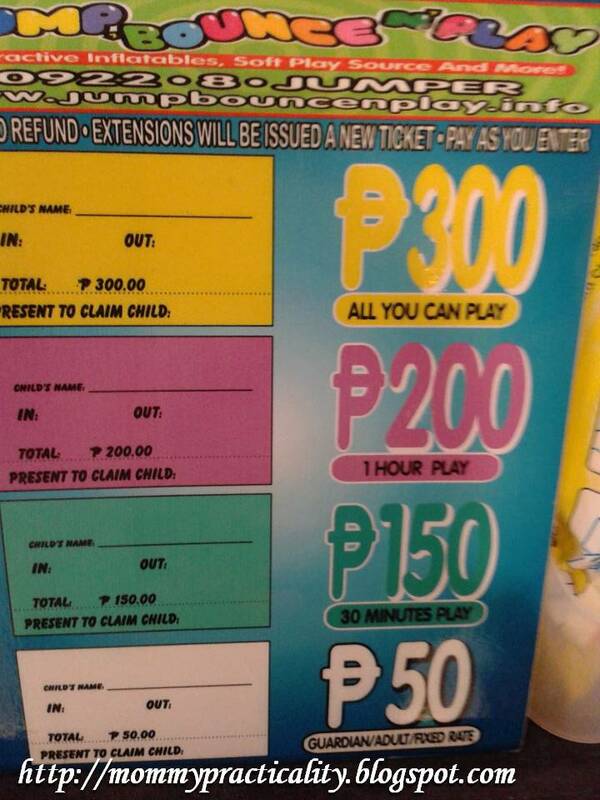 For an All-You-Can-Play pass at Jump, Bounce n' Play, you only pay P300.00! If your children have a companion, he/she could get in for a fixed rate of P50.00. Just remember to bring a pair of socks otherwise you need to buy socks for P30.00. They strictly follow No Socks. No Entry policy, which is good hygienically speaking. Security is an issue for us parents. 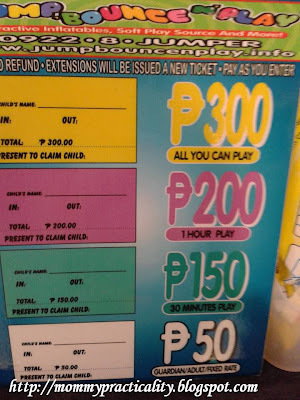 The staff of Jump, Bounce n' Play logs the children's names, your name, your contact number/s and then issue a claim stub. ONLY you could fetch your children and nobody else. I can leave my kids here with some peace of mind. 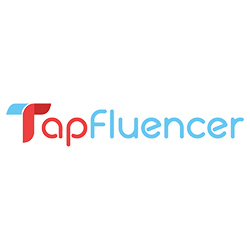 If you paid for an hourly rate, be conscious of the time. Otherwise, you will pay an additional fee. I support any physical play my children choose rather than playing the PSP, the iPad or sit them in front of the laptop for digital games with digital playmates. Plus, hitting the playground, specifically the indoor/inflatable type, has its good effects on them. 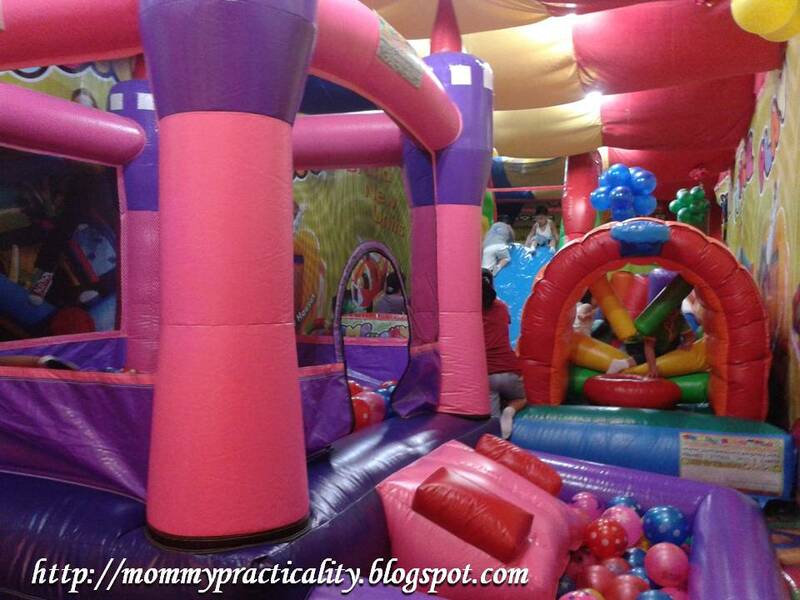 In the many times that I brought and left my older child at Jump, Bounce, n' Play, I am thankful that I've never experienced any untoward incident. Their staff is child-friendly and I've observed that they really watch over the kids in their play area. 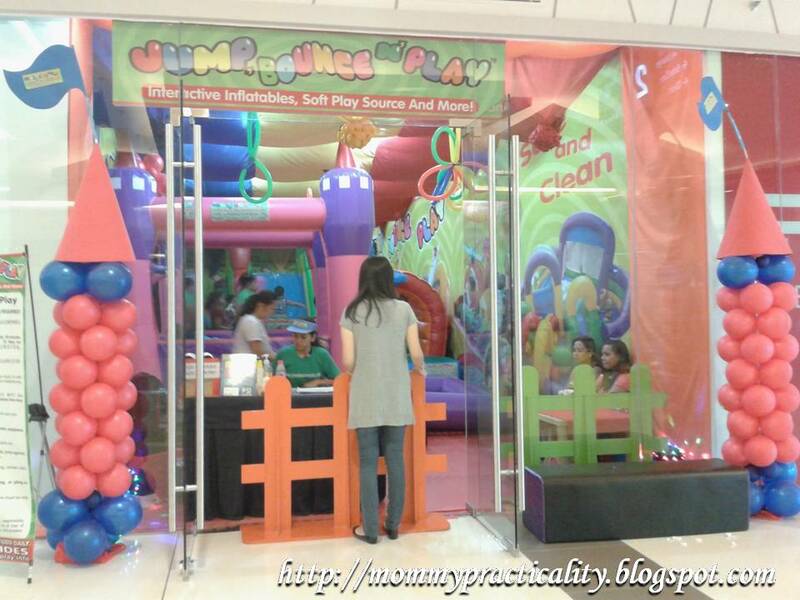 You may visit their website for more information on Jump, Bounce n' Play's branches, parties, rentals, products and franchise opportunity. Have you tried bringing your kids to Jump, Bounc n' Play? How was your experience? Thanks for sharing those tips. I'll keep them in mind in case I do decide to leave the little ones at the Jump Bounce n Play area here in the nearby mall. The playyard there costs only 50 pesos more for unlimited play so that's where we always leave the kids to play. My daughter loves Jump, Bounce n Play too. 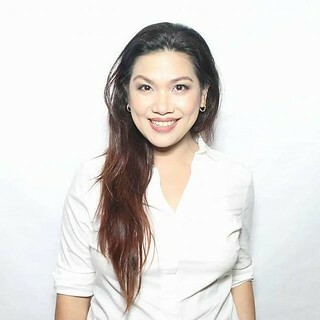 Minsan nga kami pa iiwas dun kasi they really drag us. Haha. Hmn. You know I used to feel sorry for the kids that are left at these play stations. I'm not so fond of the idea of bringing kids to the mall because of how crowded it is. But the pros that you listed made me think otherwise. There aren't that many playgrounds in the metro. This way the kids can play in a stimulating environment on whatever weather.